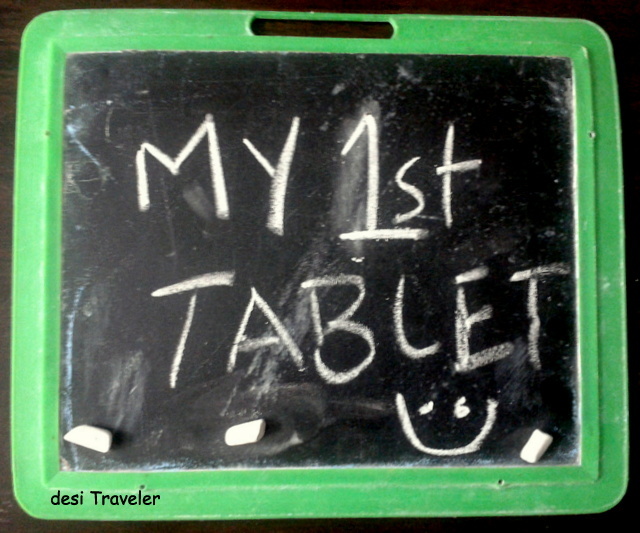 My first encounter with Tablets was as a child when I was gifted this black Tablet with green borders, it also came with a magical input device. This was the first tablet with 2 screens, though both of them were monochrome, the input devices came in many colors, but I loved white the most as it tasted the best leaving a lingering earthy aroma in my mouth. It is the most Eco friendly green tablet invented till date, even before going green was fashionable. Till date no body has been able to bring out a tablet with two screens. But Tablets have been around for ages, and the earliest know records were found in Mesopotamia with code of Hammurabi written on them. These codes were fairly simple and written in Akkadian language, used in those days. The technology was very simple, whenever the mighty king Hammurabi wanted something to be preserved forever he will dictate to one of his secretaries, who will note it down and impress it on a flat wet piece of wet clay, then this clay will be baked in an oven. There are disputes among archaeologist whether the ovens were same to use bake breads or a different kind of oven was used to bake the tablets. Some even argue that these tablets were just baked in the desert Sun. But that is besides the point the important thing is that that code survived in form of tablets, but for some reason Akkadian language went out of fashion. 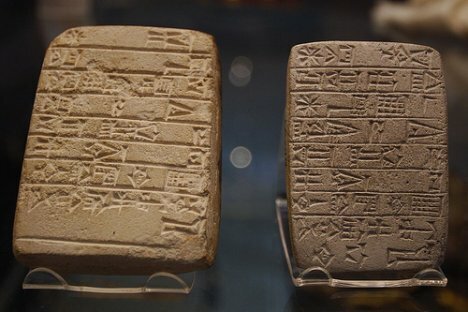 Today’s tablets do not use Akkadian but use languages like Java, which is grown in Indonesia and Brazil. This is one of the biggest contributions of the Brazilians to the world of tablets besides the bikini clad babes that are used to advertise them. 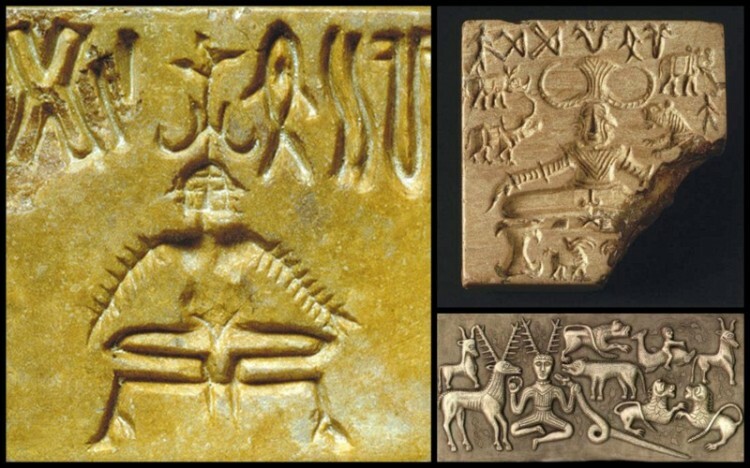 But Indians were not far behind in the Tablet Technology, and the earliest samples are found in the Indus Valley Civilizations. 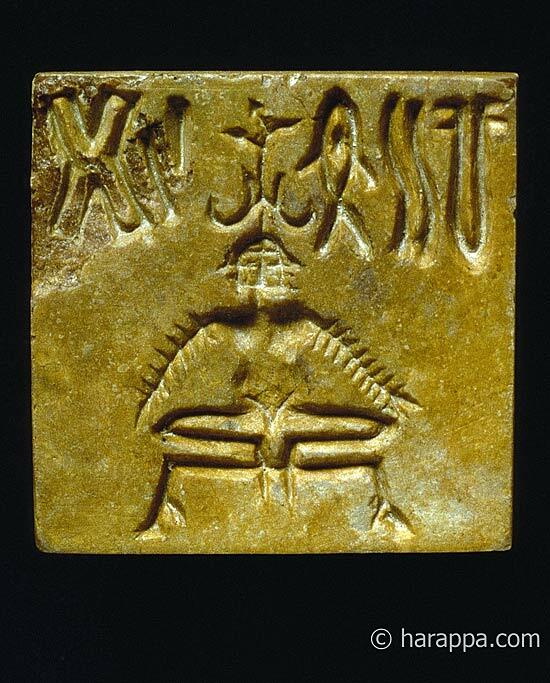 The code language used in the Indus Valley Tablets is very secret and till date nobody has been able to find the true meaning of it. 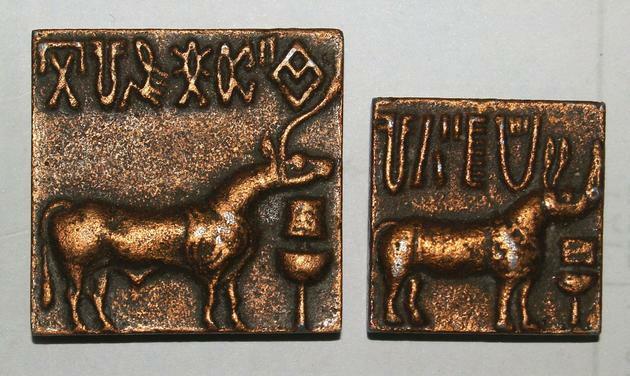 These tablets of Indus valley use a set of complex symbols like fish, bull, rhino, and various other animals in the tablet. One is not sure what these symbols mean except for the bull which is considered to be the symbol of fertility. This is one symbol that we Indians have adapted as mantra of fertility and will soon be world champions with highest number of people in world. 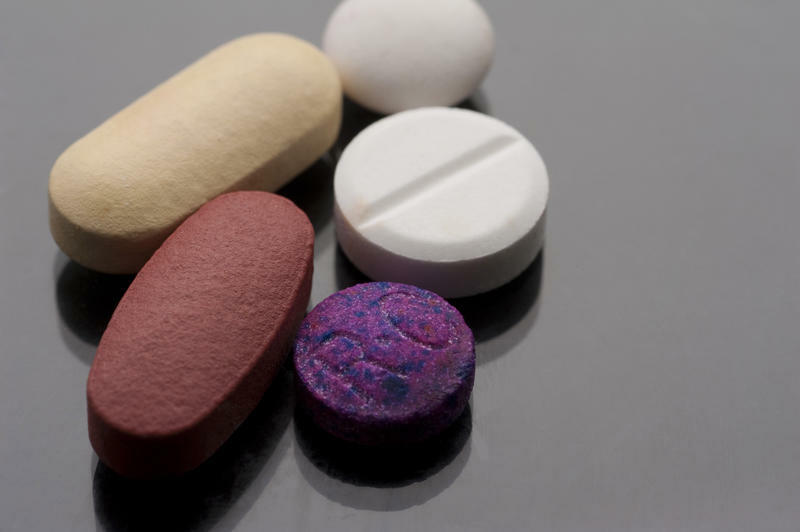 Scientist are hoping that once they decipher the code of these tablets they will learn a lot of new things e.g. how to make toilets in India, as the Indus Valley Civilization had wonderful toilets and drainage system thousands of years ago that vanished suddenly along with the practice of making toilets forcing millions of Indians to make railway tracks there number one choice for doing number 2. The archaeological survey of India and ministry of railways are in a bitter argument about what was used as toilets before the railway network reached every part of India. It is believed that once we learn again how to build toilets millions of Indians will stop using railway tracks for their number one problem i.e. the problem of number two. During the late 17th and 18th century the science of making tablets was re-discovered in Europe and one of the earliest example of this renaissance of the secret of making tablets was gifted by the French to the Americans. 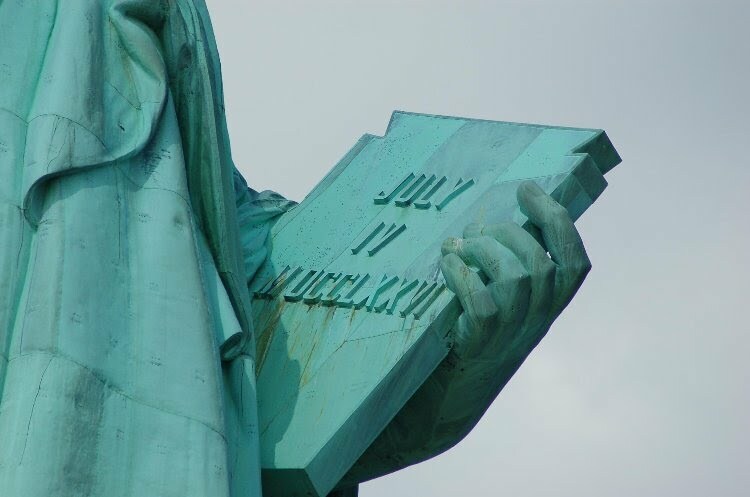 If you are looking for a proof please look carefully at the Statue of Liberty, A tablet held in her left hand measures 23′ 7″ tall and 13′ 7″ wide inscribed with the date JULY IV MDCCLXXVI (July 4, 1776). This date is one of the most important dates in the history of free world as this is the date of American Independence from the British rule. 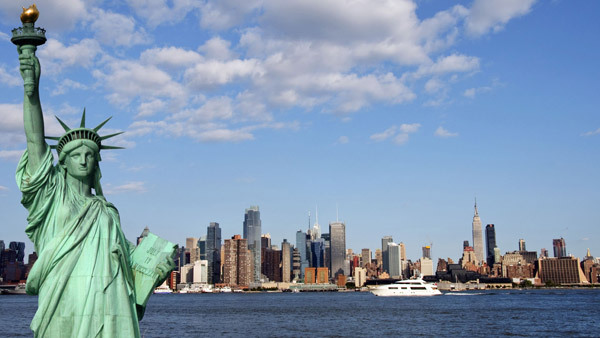 I think this tablet of lady liberty signifies a lot of thing but the biggest of them is about freedom and not just the freedom of USA but also that a tablet offers you a lot of freedom e.g. 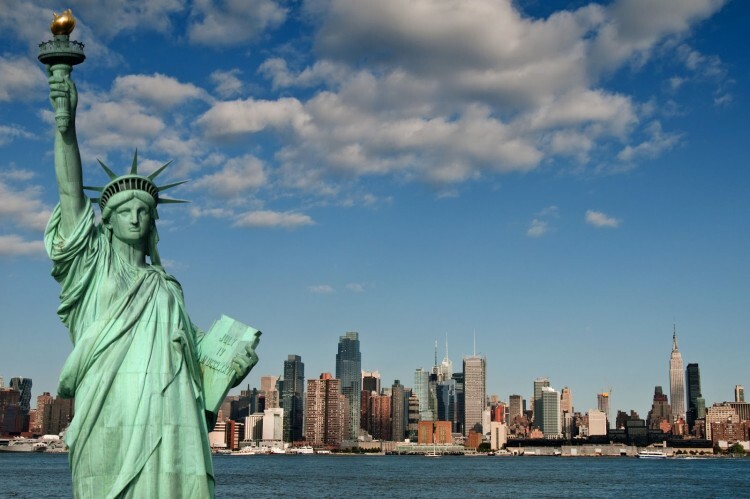 As you can see a tablet has evolved into a very strong symbol of freedom. I think it will not be wrong to narrate my experience of growing up with different kind of tablets that forced me to grow up and be a man. You see once when I was a neither a child nor an adult I decided as per my convenience which side of the age divide I wanted to be counted. Want to be a man? Gulp a tablet? Stopped being a man and want to be a man again? gulp another tablet! Jai Tablet! a song believed to be hinting that those Old people of Mesopotamia could have not known the code of modern tablets, but the romantic types confuse it as a love song and not a secret code. What losers! Any ways the history of modern tablet is not without twists and the earlier tablets were mainly good only for paperweight duty and occasionally as a weapon. There are unconfirmed reports of earlier tablets also being used as accessories to impress women by the geeks who otherwise had no hope of ever finding a mating partner and pass on their genes to the next generations. (The genes that have DNA not the ones you wear, just to clarify in case you are one of the non geeky types reading this). This brings me to the reason why I took you on a journey to Mesopotamia, Indus Valley, France and USA. You see to honor the contribution of early Indians from Indus Valley in the science of making tablets; Lenovo has come up with Yoga Tablet, which can do a lot of things besides Yoga . A senior executive of Lenovo on conditions of anonymity informally mentioned that the Yoga tablet honors the robust tradition of Yoga in India that dates back to Indus Valley, where Lord Shiva the first Yogi is depicted as Pasupatinath. Tiltasan : Where you can tilt the tablet and work without any pain in your wrists. 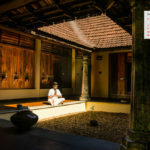 Standasan: The advantage of this asana is that your tablet stands on its own without any support and you hands free to sip coffee or cuddle your dog. Hey did I not say earlier that tablets are all about freedom? Holdasan: This asana lets you hold your tablet in your hands without smudging the screen with your fingers. The grip you get is wonderful and your other hand is free to share your favorite items on Facebook, Google+ and Twitter. I am already making some plans about what I will do once I get my hands on my Yoga tablet. As I travel a lot most of my plans are around travel. Will start live blogging using my Yoga Tablet as it can easily connect to net thus no need to come back home and blog, I will blog on the go. But the biggest use of my Yoga Tablet will be to take some Selfies. You see I don’t have any good pictures of myself of my travels as it is very difficult to frame properly, but now with dual camera of Yoga Tablet I will be able to take good Selfies, that will be my proof of ” desi Traveler has been here”. But most importantly I will stop using a mirror. You see any time I would love to see my ” Chand Sa Roshan Chehra”, I will just switch on the camera, and see my self on the screen. Who needs a mirror when you have high resolution screen of Yoga tablet to help practice narcissism! After all what could be a #BetterWay to use a a Yoga tablet than to see myself in it 🙂 ? I am sure you have guessed by now that is post is my entry to Lenovo Yoga Tablet blogging contest organized by Indiblogger. What do you say? Wacky enough? Do leave your comments below about what you think. NOTE: Pics downloaded from internet, all copyrights acknowledged and respected. I have downloaded them from Google images from various sites which may have also taken it from somewhere. If it is one of your images please contact me and I will remove it if you don’t like me using it. seriously man I didnt know about all these historical tablets. Wonderful take on the topic. I like the way you have done this with wonderful pics. Ha haa 😀 Enjoyed reading your post! The last topic, betterway of using Yoga Tablets, is just awesome! 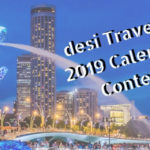 Best wishes for the contest! As usual, loved your post. Good luck, dear. Now this one is quite an exhaustive post… almost rivalling the info given in encyclopaedias and the exuberant wikipedia. Loved the way you’ve linked asanas with the positions in which this tab can be used… but certainly could not understand the distortions of that Rabbi song which, I feel, is diminishing the value of the post. Nice take on the history of tablets. Loved reading this informative and humorous post.